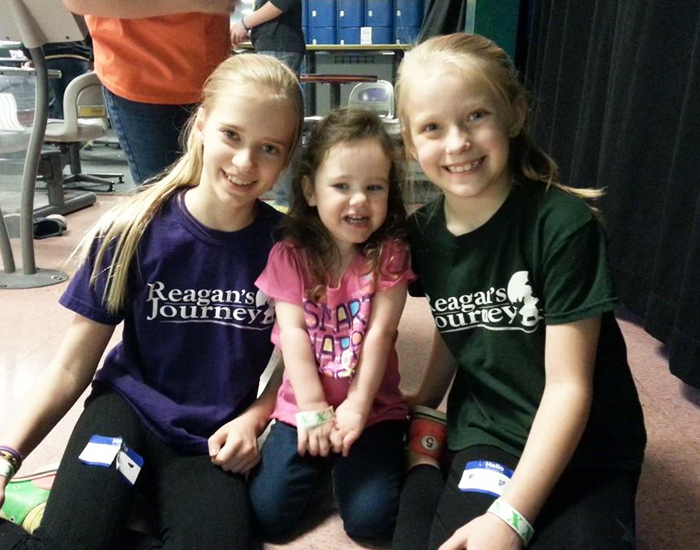 Reagan's Journey | Making life better for children with special needs. 1. 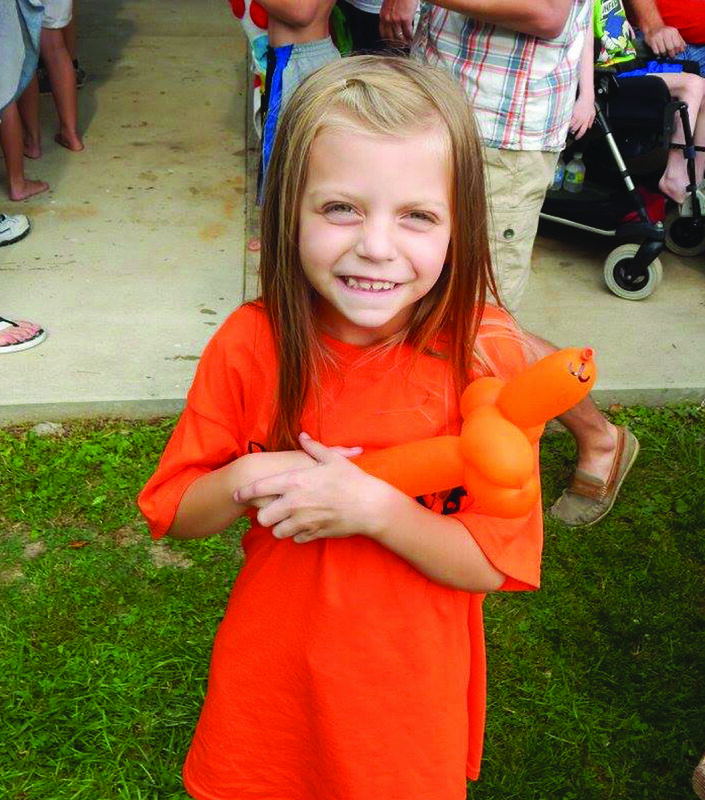 Special Events that are meant to create an environment where each child’s uniqueness is not only welcomed, but celebrated! We want families to be themselves and enjoy each other without reservation. 2. Lending Closet to make sure our kids have access to the right equipment to reach their full potential. Often times, insurance will only cover one piece of equipment every five years. That is a hardship to families when children experience growth spurts and developmental changes. We’ve been able to partner with many local agencies, therapists, and hospital social workers to keep our closet full of equipment and supplies. 3. Raising Awareness and improving our communities in ways that make them a better place for children with special needs to live. 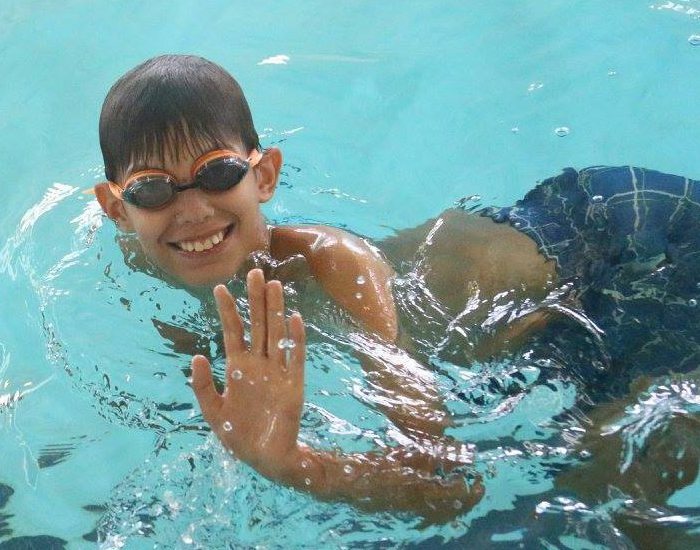 Do you have a child with special needs and are looking for a way to connect with others on a similar journey? 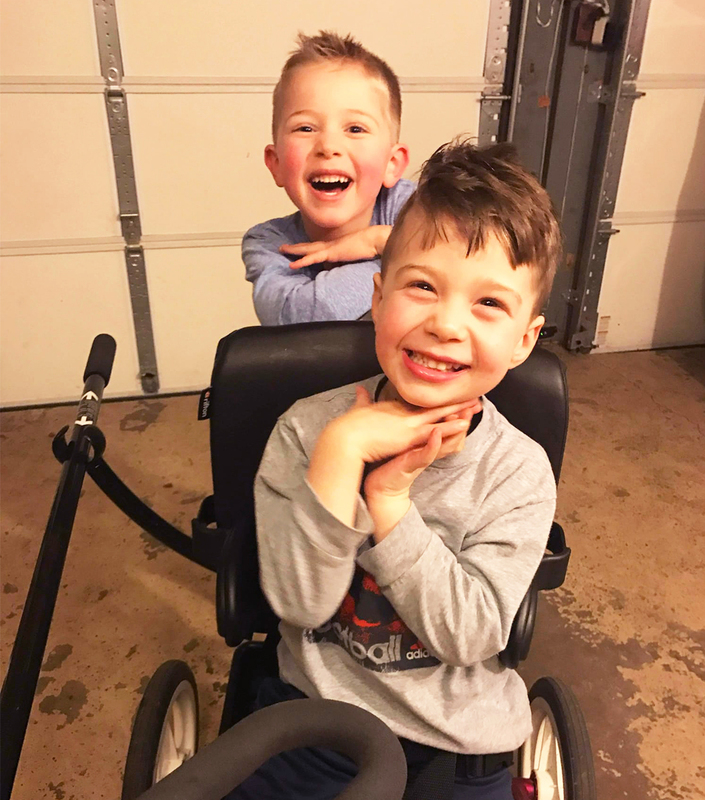 Stop on over to our FB group, “Navigating the Journey.” There you’ll find members facing similar challenges and joys on the path of parenting a child with special needs. Whether you need to vent, look for resources, or just share your life…you’ll feel right at home. Click to join and consider inviting a friend who would also benefit from the group. 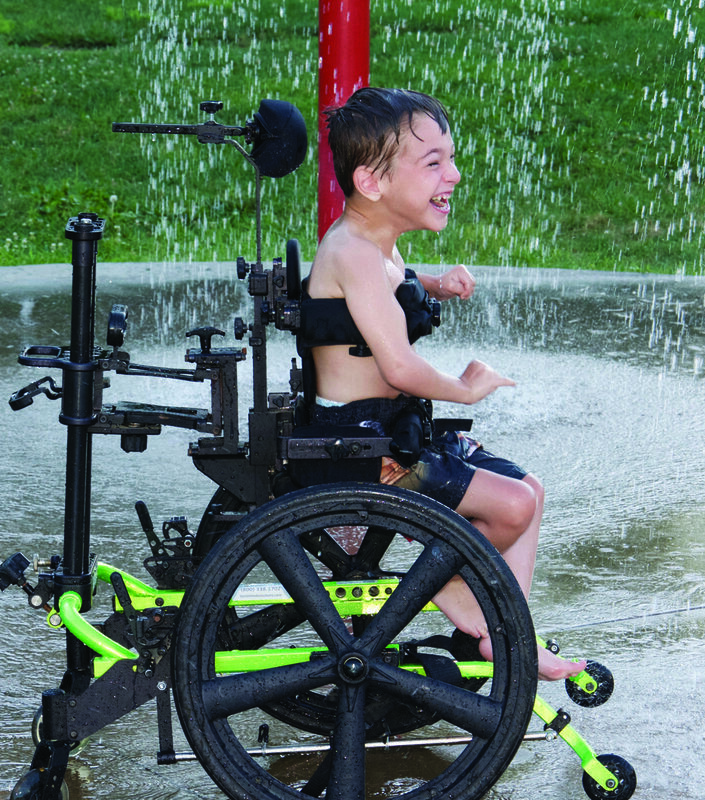 These include wheelchairs, walkers, standers, adaptive seating, and medical supplies. This number is so crucial. It’s the amount of money we’ve saved families from spending as a result of utilizing the Lending Closet. Our low-cost or FREE events provide an opportunity for families to connect with others in a fun setting. Copyright reagansjourney.org 2018. Web development and design by Woodchuck Arts, Columbus, Ohio.